It probably wouldn’t be an exaggeration to say that 2018 was the year that revolutionized anti-aging creams. You may already have used, or at least heard about, some of the products on our list of the best – advances were made so quickly that it seemed almost as if they were made daily! There’s a wealth of material available on the benefits of anti-aging creams, so take a look at the information below, and then check out the links – you can use them to migrate to the areas you find most helpful. 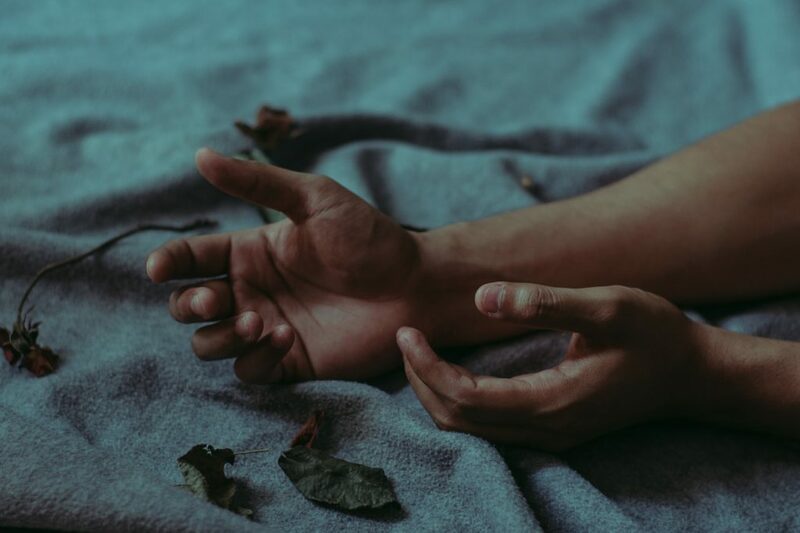 Below, you’ll see links to the various sections of our page, and you can use them to head to the areas you find most interesting as they apply to you. 1 How do the best anti-aging creams compare? 2 Who Needs an Anti-Aging Cream? 3 What Should My Anti-Aging Cream do for me? 4 What do the most effective anti-aging creams do? How do the best anti-aging creams compare? Moisture retention: How well does the product keep the deep skin layers moisturized? Fine lines and wrinkles: How effectively does the product remove fine lines and wrinkles? Ability to combat age spots: How well does the product reduce the appearance of existing age spots and remove new ones as they appear? Price factor: How well does the product perform in relation to how much it costs? 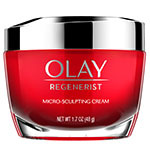 Who Needs an Anti-Aging Cream? Fine lines and wrinkles usually appear first around the eyes. This is because the skin is thinner in that area. Also with age, skin thins and can become drier, also losing elasticity. As you age, three major issues begin to make themselves known. New advances work a lot more quickly than your Mom’s wrinkle cream! New products can be used in combination to give better, faster results than have previously been possible – in many cases, the look of wrinkles and fine lines can be removed instantly! Most of us know enough to limit exposure to the sun, but the sad truth is that no matter how much you stay indoors, and no matter how compulsive you are about applying sunscreen, sooner or later age spots will appear. They’re not harmful, but they can be embarrassing, especially when they show up on the face. Fortunately, there are easy-to-use products that can quickly reduce or remove the appearance of liver spots. It’s important to keep an excellent anti-aging cream in your bag of tricks – you’ll need it to combat the problems identified above. Are you wondering how these new, advanced creams work? Read on! What Should My Anti-Aging Cream do for me? An anti-aging cream mainly has to moisturize. Moisture is what helps the natural functions of the dermis to work on other age-related issues. The most revolutionary ingredient in modern anti-aging creams is D3PA (Dithiolane-3-Pentanoic Acid). It works by stimulating your body to produce nitric oxide in small quantities naturally. The nitrous oxide then, in turn, encourages a veritable torrent of more natural skin nutrients – simply stated, it’s the absolute best way to increase skin’s moisture content! One method of reducing the appearance of fine lines and wrinkles is Botox injections, which encourage the production of collagen and strengthen the muscles under the skin. Anti-aging creams can also work quickly to reduce and even eliminate the appearance of fine lines and wrinkles. There have also been advances in “brightening” products – as an example, LifeCell is a new product that reflects light, instantly reducing the appearance of lines and wrinkles. More products that use this exciting technology are on the horizon for later this year. Most people know that it’s best to limit exposure to the sun, use sunscreen, etc. But no matter how compulsive you are, sooner or later age spots will appear. 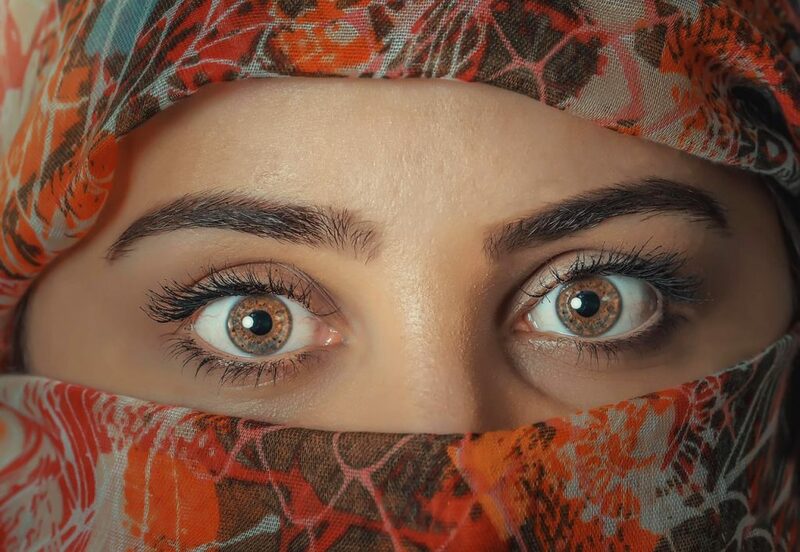 They’re the result of UVA exposure causing the skin to over-produce melanin, creating dark spots and sometimes skin irritation (particularly around the nose). Sometimes the irritated patches can even result in Melasma, which is more serious. There have been remarkable advances in stem cell therapy that can help fight these conditions. There is a new type of apple in Switzerland that produces an extract which promotes new cell growth – this is still in its infancy, but it could become the treatment of choice for skin. 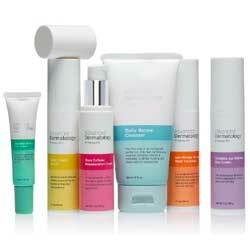 There are so many different anti-aging creams, all of which alleviate the previously described creams to some degree. Some products work better than others, and every day exciting advances are made that improve and revolutionize. What do the most effective anti-aging creams do? You can’t start taking care of your skin soon enough, so let’s not waste time. Here are the things your cream should and should not do. Moisturize and replenish the dermis layer of your skin. Almost instantly erase fine lines and wrinkles. Minimize existing age spots and remove new ones as they appear (this can take a bit of time since you’re growing new). Take more than 24 hours to work (the best ones work in mere seconds to erase fine lines and wrinkles). If your skin is sensitive or if you have allergies, you should see your dermatologist before trying new products. Once you have his or her “seal of approval” then you should go with products that you know will give you the best, most consistent results every time you use them. If you have sensitive skin or allergies, be sure to consult your dermatologist before you try new products on your skin. We feel that LifeCell performed the best under our intense scrutiny. 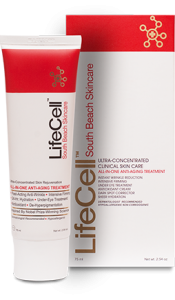 LifeCell cream uses revolutionary light-reflecting technology. This is a recent, cutting-edge method to reduce the signs of aging. 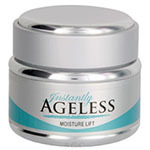 When you get to the point in your life, as we all do, where you need a little more help maintaining your youthful appearance, you can forge ahead boldly because anti-aging products are enormous right now, and getting better all the time. Right now we feel that LifeCell is the best of the current crop. Granted, with almost-daily advances in anti-aging technology, a new product could appear that would blow away the competition completely – but for now, our opinion is that LifeCell dramatically out-performs the rest. You may want to check it out!